The Metal Gear Solid movie will be made by people who understand the franchise, if the director has anything to say about it. Metal Gear Solid is being made into a movie and we all expect it to be a total nightmare disaster because that’s how this industry rolls. Every time a new video game movie approaches, everyone involved swears that this time things will be different (looking at you, Assassin’s Creed) – but even in this age of cynicism we find it in our hearts to have a little bit of hope for Metal Gear Solid. In a new interview with Glixel, Kong: Skull Island director Jordan Vogt-Roberts, who has been attached to he project since 2014, described the lengths he went to securing his role and finding the right writers. “I was sitting in an executive’s room at Sony, and there was a Metal Gear Solid book on the table and I said, ‘Oh my God, you have Metal Gear?’ And they said, ‘Yeah but that’s not for you,’ more or less,” the director said of his hiring process. Everyone told Vogt-Roberts, who was fresh off Kings of Summer, that he had no chance at directing Metal Gear Solid – but he was not to be put off. Even if he couldn’t be a part of it, he reasoned, he could help make sure it would be done right – so he wrote a book about what he’d do with a Metal Gear Solid movie if he had the chance, where gaming movies go wrong, and the essential spirit of Metal Gear. “I spent three months of my life putting together this massive book to say, ‘This is how important this property is to me, and I don’t care if you don’t hire me. I need to do this for myself, because if you give this to someone else, I just need to be able to say I did everything I could,'” he said. Having secure the gig, Vogt-Roberts went looking for writers – but he wouldn’t work with just anyone. Whoever works on the Metal Gear Solid movie has to know what the heck they’re getting in to. 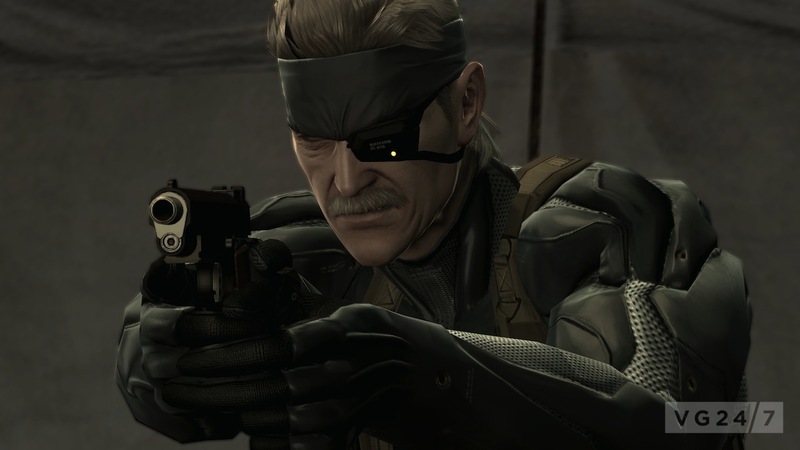 “As I brought in writers, I basically took them on this weird journey where I brought them over to my house and I designed this weird course where I would load up the original Metal Gear and I would have the writer play that for a while, and just teach them this idea of stealth gameplay,” the director explained, referring to the 1987 original. After showing both extreme, Vogt-Roberts would have the potential writer fire up Metal Gear Solid on PSOne, which he said is easy for newcomers to pick up and “makes a strong thesis” in the first hour. After that, he’d make them play Metal Gear Solid 2: Sons of Liberty. This allowed Vogt-Roberts to give writers a sense of what makes Metal Gear special in a way that a story summary or watching video cannot, even if they aren’t familiar with video games at all. These new comments from Vogt-Roberts about his determination to see the movie done well echo a February interview in which he said he hopes the Metal Gear Solid movie will be like Deadpool or Logan: aimed at mega-fans. One can only hope all this means Metal Gear Solid will end up the first truly good bit of gaming cinema but as long as poorly reviewed movies like Assassin’s Creed continue to make oodles of money (did you know Warcraft made a bundle?) it doesn’t seem hugely likely the big studios with throw talent and resources at each other and take enough of a hands-off approach (again, see Assassin’s Creed and Warcraft) to allow success. Remember when they were going to make Uncharted a family crime drama? 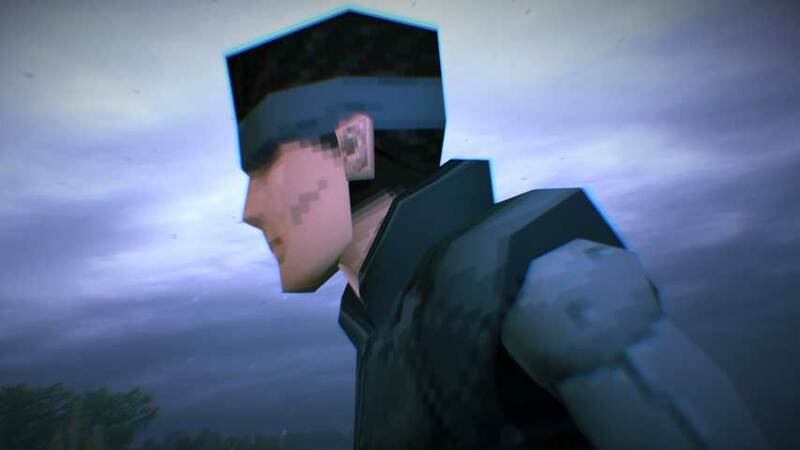 The Metal Gear Solid movie was announced in 2012, but it wasn’t until June 2015 that Sony Pictures managed to close a deal and sign Vogt-Roberts. It’s one of a number of gaming cinema projects initiated by Avi Arad including Uncharted and Mass Effect. Although Kojima wants an unknown actor for Solid Snake, it’s probably studio executives will want a big name, and someone will hate them. Ah well. We should all probably go outside in the fresh air some more.